The 32 or 13 Amp Olympus Deluxe offers 5 seats within its 200cm x 200cm round circular frame. Just like all Zspas models, the Olympus is complete with a multiple layered acrylic shell under which a high density insulated foam cradled by a strong stainless steel frame for extra protection & support lie. The hydrotherapy is delivered courtesy of 17 finely tuned stainless steel jets fuelled by a 3HP massage pumps. Olympus Deluxe has a ratio of jets per HP of 5.7. All Olympus Deluxe models arrive with new improved enhanced insulation to increase hot tub efficiency. With 1200 litres water capacity, the Olympus Deluxe has plenty of room for movement within the 5 seater bench style design. Extra features of the Olympus consist of water pressure adjustment, improved insulation, filtration system plus LED surround lights & The top of the range Balboa Bluetooth Audio (BBA). 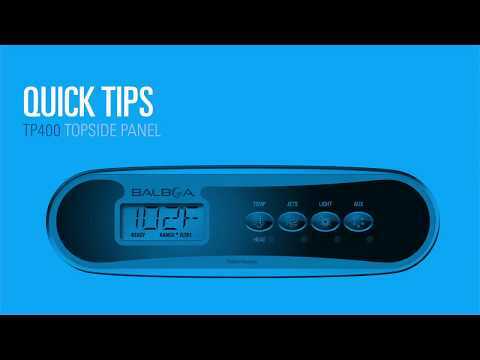 The Olympus Deluxe is managed by the latest Balboa BP System enabling total control of the hot tub with a 3kw Balboa heater with M7 Technology to ensure water temperature and flow remains constant. The new BP system is also compatible with the Balboa WIFI adapter so future upgrades are possible. To complete the Olympus, complimentary steps & spa cover are included with the list price. Comfortable, deep & spacious, the bench style seating of the Olympus Deluxe enables un restricted comfort for all users. Contoured lines merge both body & surface together and also with the added depth that Zspa models offer, the highest quality of relaxation is acheived. Made from a senior grade PU, the HTS spa cover is resistant to the harshness of the winter plus warmth of summer with particular resistance to Heat, Water & UV. Inside The PU material lies the high-density EPS foam. The Olympus Deluxe uses a closed cell, high density foam to insulate the base of the shell. spa cover, the Olympus Deluxe has 360 degrees of protection. All hot tubs are built with stainless steel frames for extra stature & quality. Our programmable filtration system allows full control of the filtration process with the extra-long filter of the Olympus Deluxe hot tub standing tall to prevent the passage of any unwanted solid particles. The filter is easy to access, even easier to remove & replace to enable easy maintenance. The Olympus Deluxe has a wide variety of hydrotherapy jets, specifically designed & positioned to deliver massage & relief. 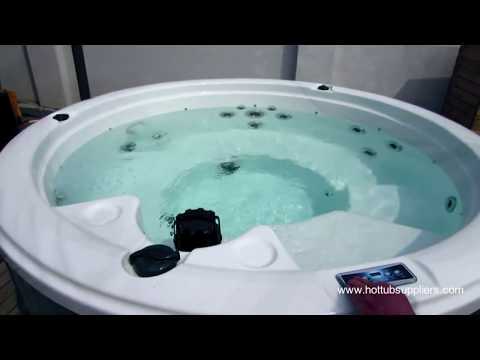 Performance is our obsession from our jets to systems and also includes the Bluetooth/DAB audio of the Olympus Deluxe hot tub. Countesa features surround lights, prism spot lights plus base lighting. The Balboa Water Group design & product the best spa systems in the world. The Olympus Deluxe is controlled via a Balboa top panel, heater & internal control board. Easy to use & efficient, the control system also features programmable filtration plus economy modes to maintain complete control of the Olympus Deluxe. Ozone is the electronic sanitation of spa water. The Pure Water Ozone System works within the framework of the hot tub to eliminate bacteria, virus & unwanted micro organisms. Odour free, PH neutral & silent, the Pure Water Ozone is a reliable & efficient sanitiser which reduces the need for chemicals in the hot tub.